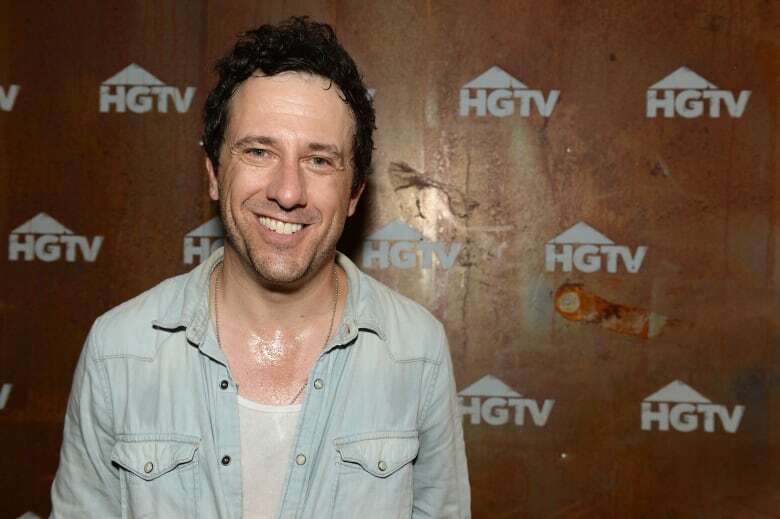 Nashville singer Will Hoge applauds the Country Music Association's decision to reverse its ban on media questions about the Las Vegas shooting at its upcoming awards show — but it says the industry needs to do more. In advance of the big night, organizers sent out a warning to the press: Do not ask country musicians at the ceremony about gun rights or last month's Las Vegas shooting. If you do, you'll risk losing your credentials and being escorted out by security. The backlash was strong and sustained. So, on Friday, CMA organizers apologized and lifted the restrictions. As It Happens host Carol Off spoke with Hoge, who was one of the first musicians to speak out against the restrictions. Here is part of their conversation. Will, what do you make of this change of heart? I'm glad that they did it. I think it's the right thing to have done, for sure. Whatever the intentions were, it was wrong and they've remedied the problem. So I think that's a good thing for the awards show and the genre in general. You were among those to immediately speak out and said that the Country Music Association should be ashamed of this. 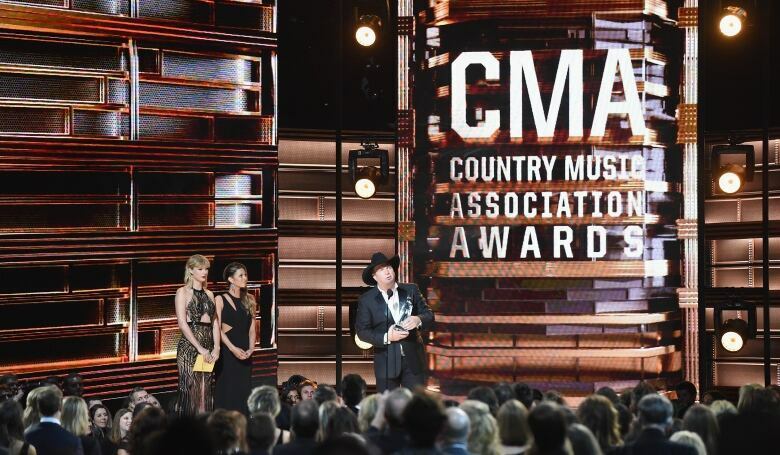 What do you think actually prompted the CMA Awards to change this restriction? I think that probably there were a handful of folks that spoke out. 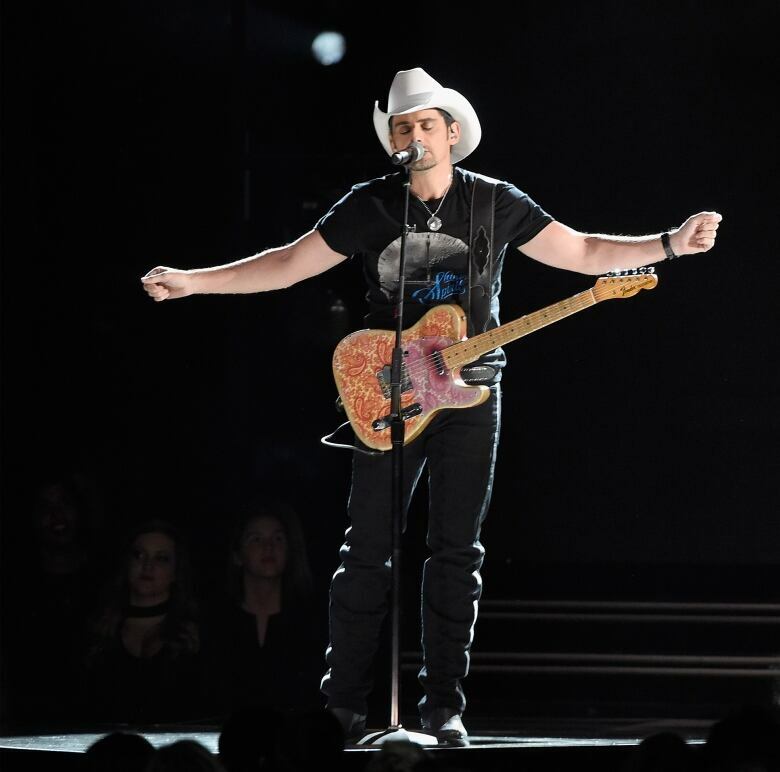 Once that starts to make a bigger roar nationally, I think that it's just a very bad look for them and, ultimately, [singer] Brad Paisley speaking out, as the co-host, and saying that he thought that it was ridiculous and unfair. Why do you think that country music artists are so reluctant to make a statement about what happened in Las Vegas, in general, and gun control? Fear of losing money. The National Rifle Association plays a huge role in the country music world. The idea that you can say much about gun control and then the fear of that affecting your audience or, ultimately, your ticket sales or record sales is a fear for a lot of those people. I mean, the NRA, there's an hours long conversation we can have about how bad that organization is for just our politics here, in general. They certainly don't help anything musically. It's an advertising platform. There are a lot of people that hunt or are outdoorsmen that own guns that like country music. Unfortunately, we've become a society that doesn't like to have conversation, intelligent adult conversations, about issues very often. I think more artists could sort of use their platform to try and remedy that. What's the conversation that you would like to have? If you're talking about guns, there's just very common sense legislation that you could pass. There's simple things you could do. You could ban assault weapons. You could limit extended magazines. You could get rid of these bump stocks. You could close the gun show loophole. You could make sure that screening and background check and training were more intense. Those combinations of things would go a long way. And what effect does it have on your career in country music? You get the "shut up and sing" thing every time that you say something, and that's just sort of something to be expected. It's definitely probably not the best business decision to do things like that to potentially alienate anybody. I guess if you're looking at it from just a sheer capitalism standpoint, that's probably not a smart move. But I'm an artist before a capitalist, I guess, so that doesn't really matter. Did you think after this shooting, Did you think [the Las Vegas shooting] would be a game changer for people in the country music industry? Realistically, no. After Newtown, when we had the school shooting with all the elementary school kids, if there was going to be a game-changing event that should have been it. When that didn't change the game you start to realize that there's not going to be a game-changing event. There can only be these sort of trickles towards turning this around. I think that after this in Las Vegas, the trickle that can come from this is not going to be a game-changer. It's not going to instantly fix any of these problems. But it can start to open the eyes of a lot of folks that are in the world of pro-gun NRA. It does start to make them ask some harder questions. Even if it's in private, in smaller circles, it starts to change the conversation. Ultimately that will lead to some sort of change — I just hope it's sooner than later. This interview transcript has been edited for length and clarity. 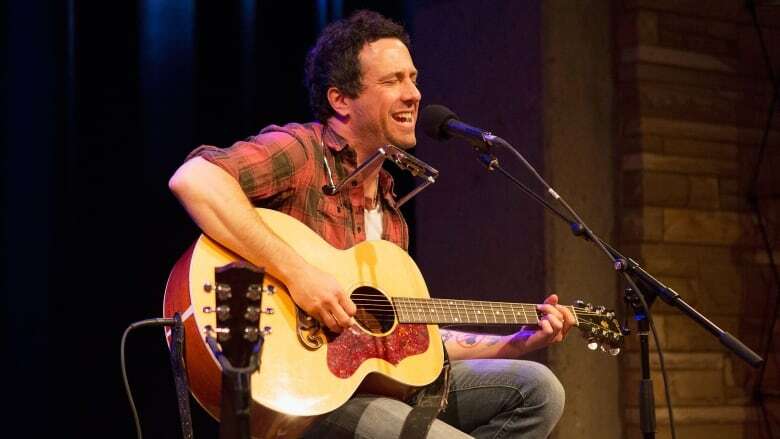 For more on this story, listen to our full interview with Will Hoge.